Unannounced "Game of the Year Edition" resurfaces after seven months. Back in May 2017, the Game Rating and Administration Committee of Korea rated a “Borderlands: Game of the Year Edition” for PlayStation 4, Xbox One, and PC. While an official announcement never followed, the Taiwan Digital Game Rating Committee has today rated the title for PlayStation 4 and Xbox One. Furthermore, it clarifies the developer as Blind Squirrel Entertainment. 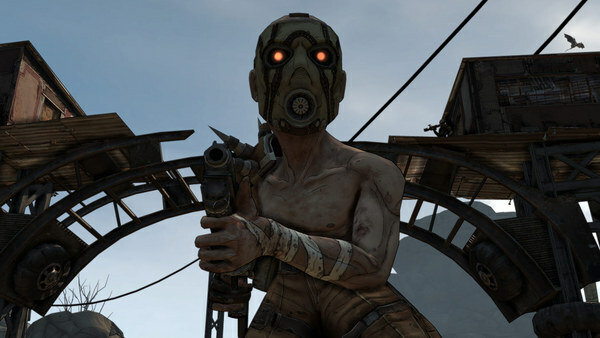 The original Borderlands was released for PlayStation 3, Xbox 360, and PC in October 2009. While both of its followups, Borderlands 2 and Borderlands: The Pre-Sequel, were remastered for PlayStation 4, Xbox One, and PC as part of Borderlands: The Handsome Collection, the original Borderlands did not receive the same treatment.